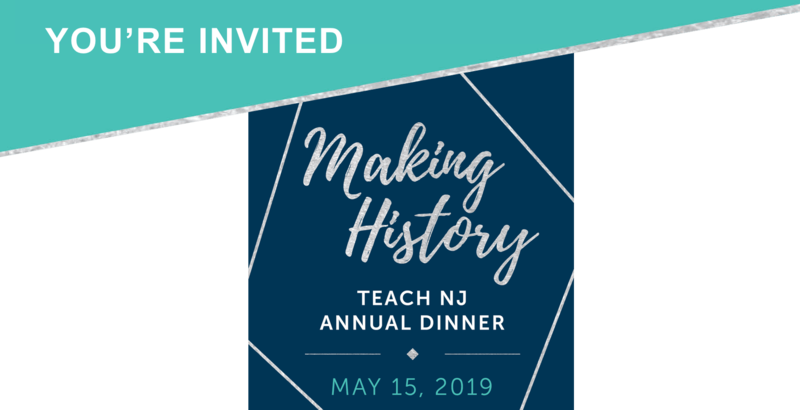 Join Teach NJ for our inaugural Annual Dinner celebrating the historic achievements of our community. 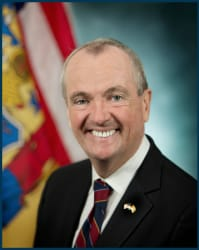 Thank you for your contribution to the important efforts of Teach NJ on behalf of the nonpublic school community. If you have any questions about the dinner, your tickets, or contribution, please contact Renee Klyman klymanr@teachcoalition.org | (201) 655-9948. If a section does not apply, write "not applicable" or "N/A" in the space.